Laminate flooring is one of the cheapest options of flooring you can adopt when you remodel your house. If you are a do-it-yourself enthusiast you can install Laminate flooring yourself, very easily. At some point you may need a friend’s help. 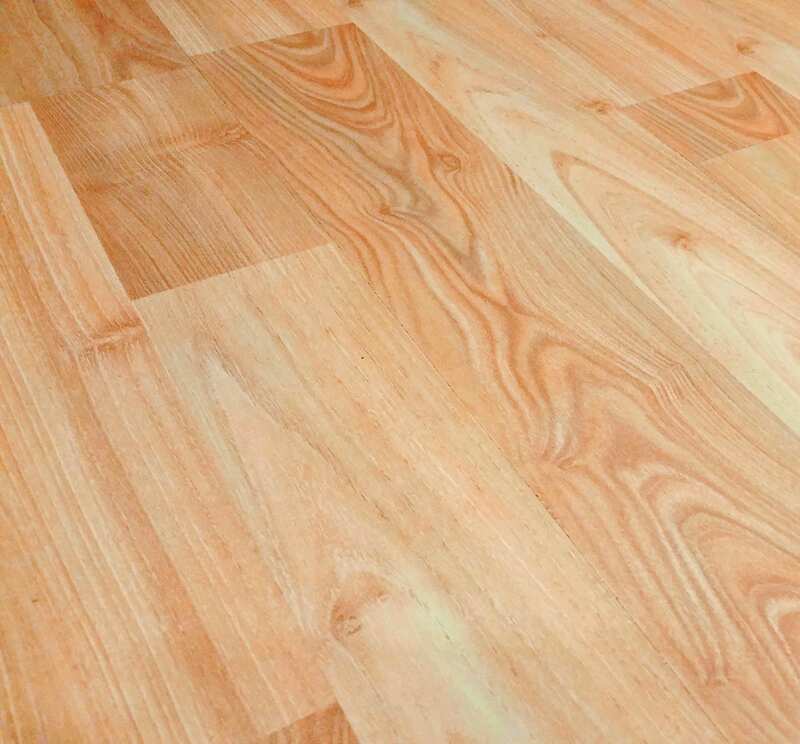 Yet laminate flooring installation is as simple as following these four steps. The process of laminate flooring installation begins with taking the measurement of the rooms for which installation is going to be done. While taking measurements make sure you cover all the flooring space in the room. After taking measurement of the rooms you can go to a home improvement store where laminate floors are showcased and select the laminate planks or tiles of your choice. Laminate floors come in a variety of designs and depending on the ambiance you want to create inside each room buy you laminate planks. 1. Preparing the floor: Before installation all the leftovers of a previous flooring such as wood scraps or concrete bits are to be removed. Sink in protruding nails, if any. You have to also completely remove your carpet from the floor. Sweep clean the floor to get rid of saw dust or other minute particles. Make sure the floor is clean and dry. 2. Place the under layment pad: While putting down the under layment pad each strip is attached to the other using clear plastic tape. 3. Installing the planks: Over the under layment starting from a straight wall you put the laminate tiles or planks. Make sure you leave some expansion gap. To get the planks snap together perfectly in the joint you may need to use hammer, mallet and pull bar. 4. Then you take the removed baseboards and put them back on the wall using a hammer.